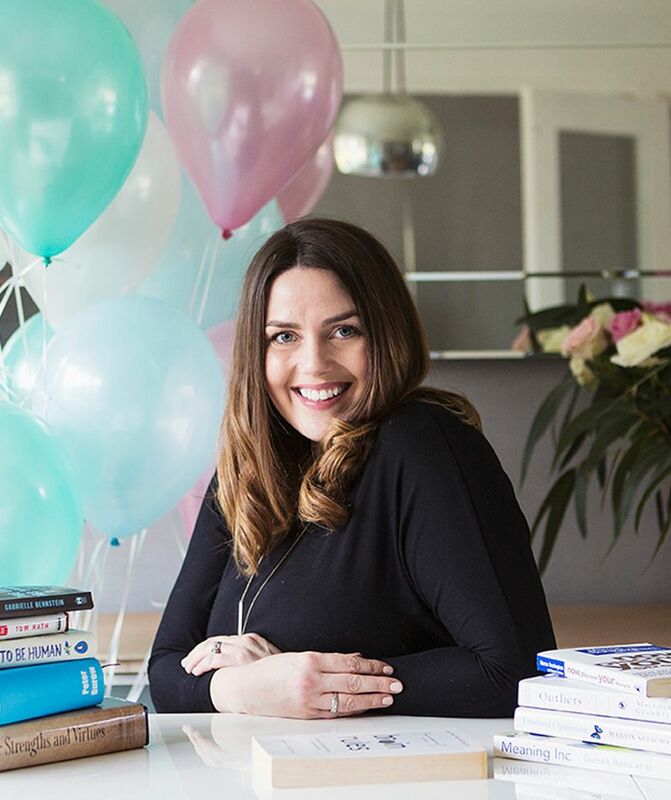 Hi, I’m Laura, the creator and CEO of myHappymind. 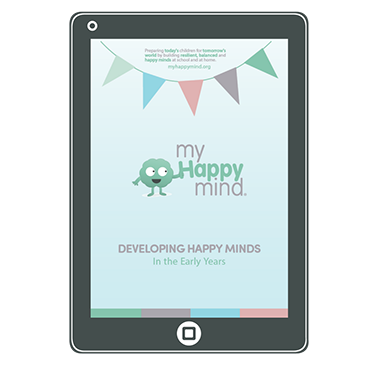 We help schools, nurseries, and families to create a positive mental wellbeing culture in which children build resilience, self-esteem, and character. Our programs leverage the latest research, science, and technology, to help children develop lifelong habits and learn to thrive. 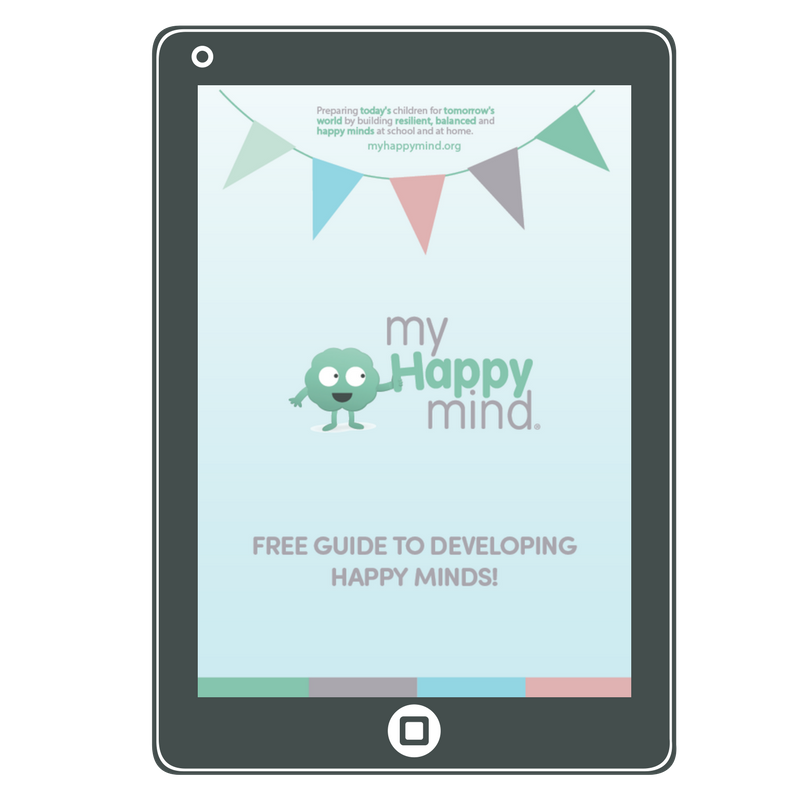 myHappymind is already positively impacting over 50,000 children and their families across the U.K. and abroad. We are proud to be working with schools, families, and nurseries who care about developing the mental wellbeing of the children in their care. Here are just a few of the places we’ve been featured. 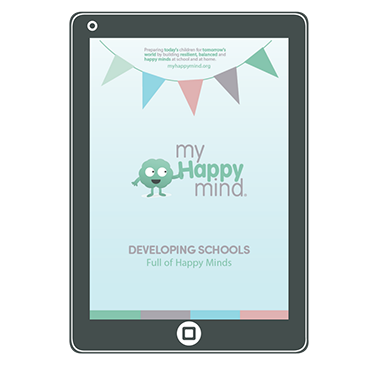 We are also proud to collaborate with Manchester City Football Club and work with them to bring myHappymind to the schools that they support. Preparing today’s children for tomorrows world by building resilient, balanced and happy minds at home and school. It is our belief that we should be equipping all children with the knowledge, skills, and tools to thrive in the modern world. This is why we believe in a whole school, nursery and family approach rather than just focussing on those at the point of need. Through her award-winning programs, Laura has proven that schools, nurseries, and families can build their children’s resilience, self-esteem, and overall confidence. myHappymind removes many of the barriers to teaching mental health education by using the latest science and psychology and leveraging the latest technology.